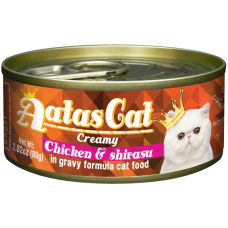 Wet food also helps to keep your cats hydrated. For young kittens, wet foods are best as it is soft which makes it easier for them to chew and swallow. 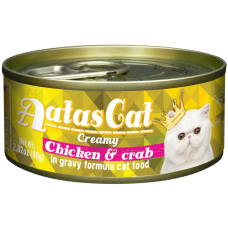 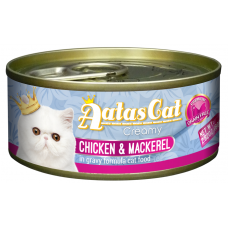 Here at CatSmart, we provide a range of wet foods that are best for kittens and adult cats.